The Song Of My Heart deck was my first tarot deck - my tarot baby! Her cards feature words and illustrations I needed to hear after a 10 year battle with and through cancer. She has become my strength, my confidence and my hope. She has been made with love and with the intention of being a positive voice of guidance for all women. Based on the diverse women of New Zealand (my home), she is filled with illustrations of iconic places within this country, our beautiful landscape, our flora and fauna. When you adopt her and take her home, my only wish for her is that she brings you joy. The Song Of My Heart deck comes with a Little White Booklet (LWB). Within it's pages are secrets to delving deeper within your SOMH deck. Rich with symbolism surrounding the icons used in the illustrations, this LWB will add a new dimension to your readings. I recommend journaling your readings as a tool to help you connect with your cards and elevate your tarot practice. 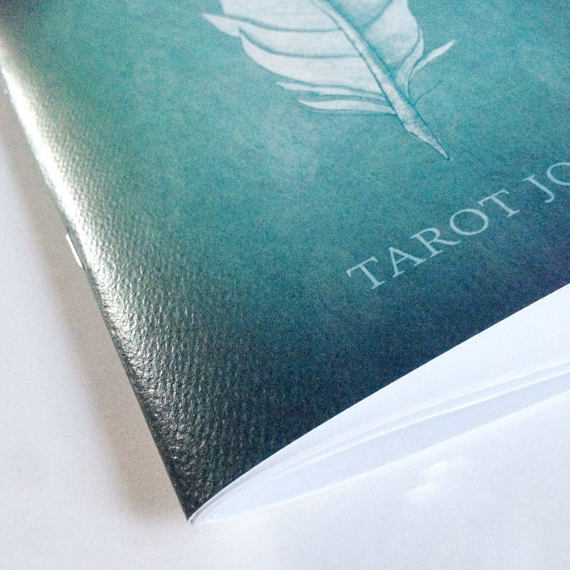 In my Etsy store you can find the tarot journal I created to accompany this deck. With a beautifully printed cover and blank pages inside, you can draw your cards and use it in the style of a bullet journal. Perfect for stationery addicts and tarot junkies!